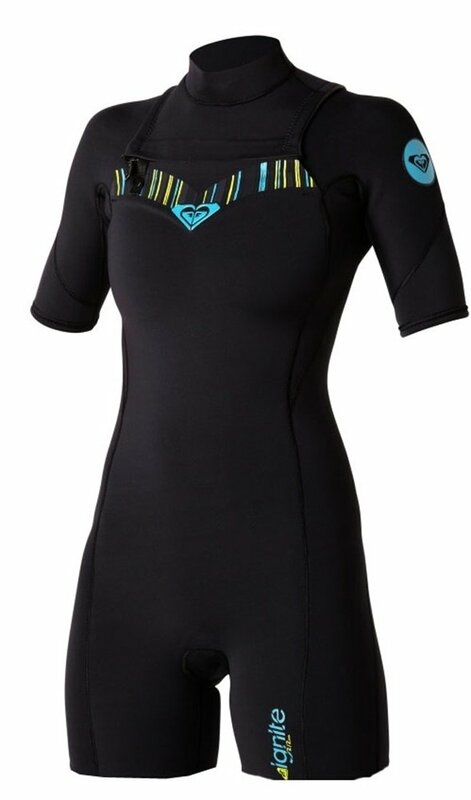 This Roxy wetsuit is the next generation of the Ignite series and is made of 100% Superstretch Neoprene and has GBS Seams! This suit is warmer than a traditional springsut due to the GBS seams and chest entry system. The Roxy Ignite offers additional stretch throughout the back due to the eliminated back zipper. Easy to enter and exit this wetsuit is one of our best sellers.